Product prices and availability are accurate as of 2019-04-08 08:59:05 EDT and are subject to change. Any price and availability information displayed on http://www.amazon.com/ at the time of purchase will apply to the purchase of this product. Box includes: HDTV, Remote, Power Cord. Stand not included. The VIZIO D-Series Edge-Lit LED TV brings you HD entertainment with a brilliant picture in an ultra-thin design at an incredible value. Enjoy brilliant picture quality using the latest technology like Edge Lit LED backlight to distribute LEDs along the edge of the screen for a brilliant picture. 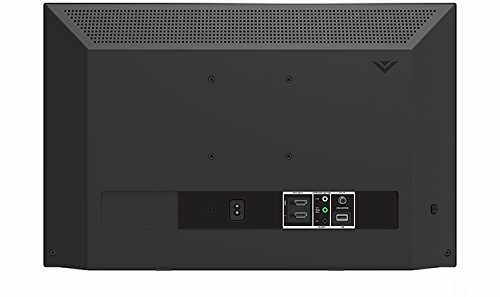 VIZIO's D-Series bring you HD entertainment at an incredible value. The VIZIO D-Series delivers stunning picture quality and clarity from innovative features that put greater beauty into every pixel. Edge Lit: Distributes LEDs along the edge of the screen for a brilliant picture in an all-new modern design. 720p HD: 720p HD produces an incredible level of radiance and crystal-clear detail. DTS TruSurround: Advanced virtual surround sound audio from VIZIO's two built-in speakers. Class Size - 24" Screen Size (Diag.) 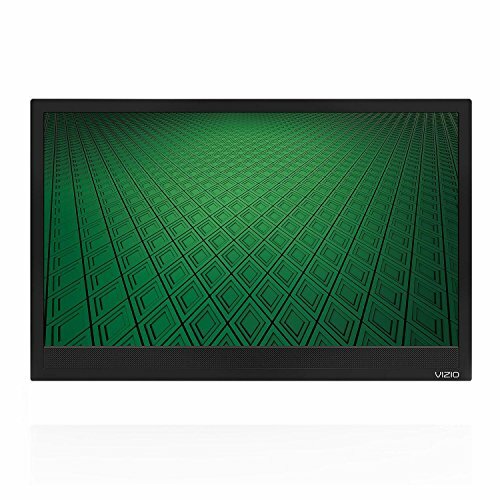 - 23.54"
This Certified Refurbished product is tested and certified to look and work like new. The refurbishing process includes functionality testing, basic cleaning, inspection, and repackaging. The product ships with all relevant accessories, a minimum 90-day warranty, and may arrive in a generic box. 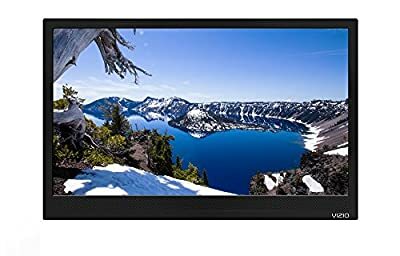 Only select sellers who maintain a high performance bar may offer Certified Refurbished products on Amazon.com Edge Lit: Distributes LEDs along the edge of the screen for a brilliant picture in an all-new modern design. 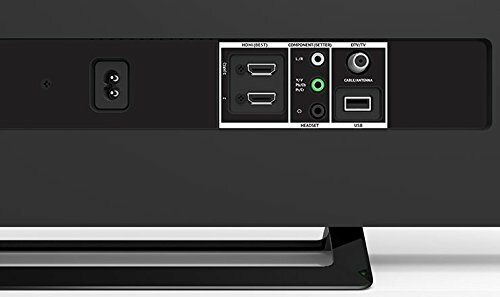 More Connectivity: HDMI and USB ports are perfect for connecting all your high definition entertainment devices to the TV. 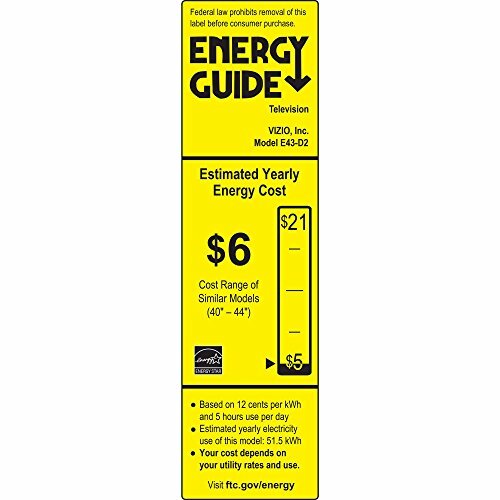 Energy Star: More energy efficient than conventional LCD TVs to save you even more on energy bills. DTS TruSurround: Advanced virtual surround sound audio from VIZIO's two built-in speakers.